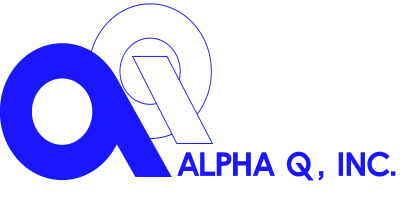 SBA visits Alpha Q, Inc.
As a result of this SBA/UTC initiative, the following meetings occurred introducing a new supplier AQI to P&W. 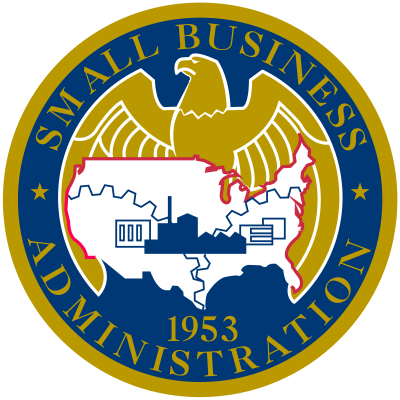 Many thanks to the SBA organization. Read More!